The final electricity consumption in Lithuania in full year 2017 was 10.760 billion kilowatt hours, an increase of 291.7 million kilowatt hours or 2.8 per cent rise year-on-year. That was the highest consumption of electricity in Lithuania since 1992. 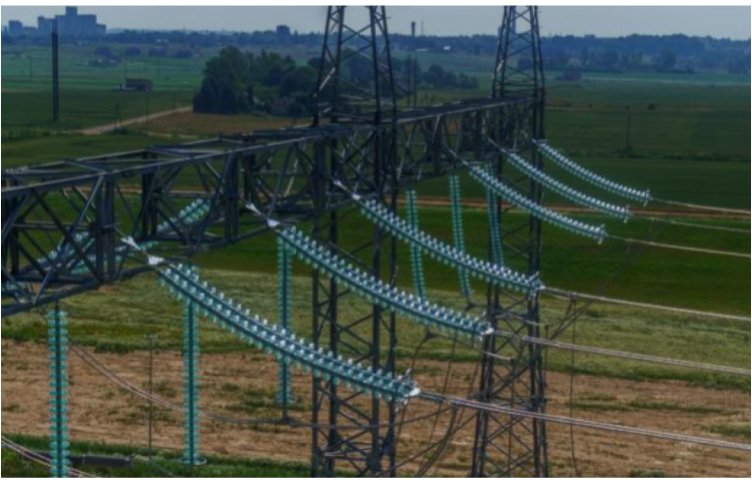 Increased consumption of electricity provides for a better utilisation of the existing transmission infrastructure thus opening the option to offer more favourable service prices to Lithuanian residents and businesses. „Competitive economy of Lithuania demands a reliable supply of electricity, meaning the entire electricity supply chain must operate efficiently. Electricity market is operating efficiently – the average market price for 2017 fell by 4 per cent to 35.1 EUR/MWh. Since the start of operations of the NordBalt, market prices in Lithuania fell by 15.8 per cent. Stable transmission grid operation is no less important in this respect - actual ENS (energy not supplied) in 2017 was 1.67 MWh, while AIT (average interruption time) was 0.061 minutes placing Litgrid’s network among the most reliable in the ranks“, - said DaivisVirbickas, Litgrid’s chief executive officer. In 2017 electricity consumption increased in all sectors, except transport – agriculture consumed 4.4 per cent more compared to the year before period, industry consumption increased 3.9 per cent year-on-year. Private residents’ consumption saw an increase of 2 per cent compared to 2016 while service sector recorded 1.8 per cent rise. Consumption of the transport sector remained almost the same compared to the year ago period.